Choose your date and purchase tickets at our partner’s ticketing website by clicking now or click GET TICKETS below. Learn about Brooklyn’s beer-brewing past and present on a guided walking tour of a local brewery and the history-rich neighborhood in which it’s located. Brooklyn was a beer-brewing capital for much of the 1900′s, but all of the 40+ breweries that existed in the borough pre-1970 have disappeared. Find out why, and what is causing them to return, as your local guide leads you on a brewery tour and a walk through the neighborhood of Williamsburg. 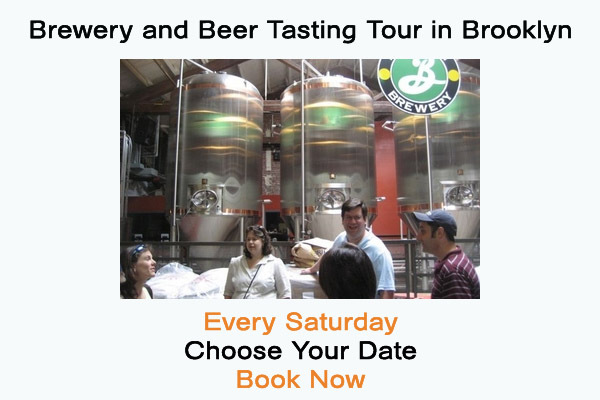 Exclusive Brooklyn brewery tour, including beer tastings! 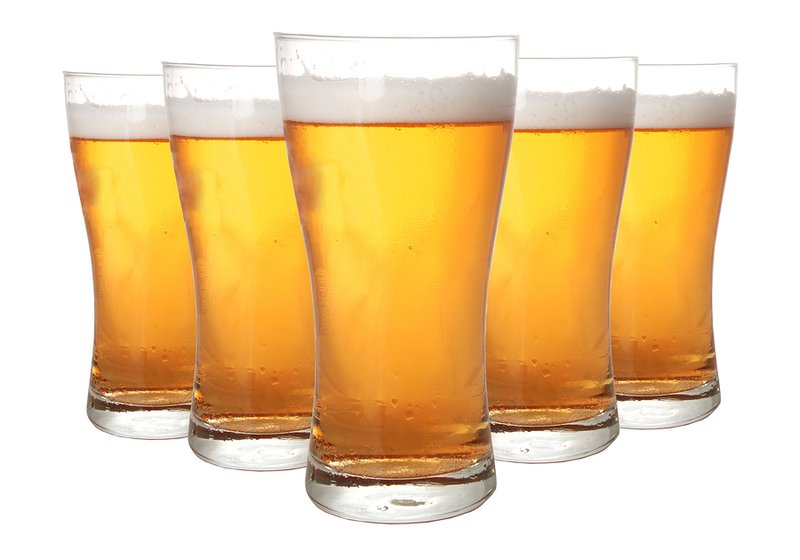 Learn the history of beer-brewing in Brooklyn from your local guide. Explore two historic 19th-century buildings that were once home to brewing companies. Taste a local craft beer at a bar in the Williamsburg neighborhood of Brooklyn. Stop for pizza (lunch included). Starting point is 79 North North 11th Street in Williamsburg, Brooklyn between Berry Street and Wythe Avenue (the home of Brooklyn Brewery!). Start time 12pm. Duration 3 hours 30 minutes (approximate). The tour ends at Union Avenue between Ainslie and Powers Streets. Tastings at one of Brooklyn’s famous breweries and a bar. Pizza for lunch at a classic Brooklyn pizza restaurant. Pickup and return at your personal starting point. Confirmation will be received at time of booking, unless booked within 1 day of travel. In this case confirmation will be received as soon as possible, subject to availability. Complete tour operator information, including local telephone numbers at your destination, are included on your Confirmation Voucher. Our Product Managers select only the most experienced and reliable operators in each destination, removing the guesswork for you, and ensuring your peace of mind. At the turn of the century, Brooklyn was considered a ‘Milwaukee of the East,’ providing a home to approximately 40 breweries. But by the early 1970′s there were zero breweries operating in Brooklyn. In past years new breweries have started popping up and are reinventing the crafts of their ancestors. Discover the story in depth as you follow your local guide on a walking tour through one of Brooklyn’s favorite local breweries, where you’ll take an exclusive tour and sample the delicious brew. Next, head to the birthplace of Brooklyn’s brewing scene, where you’ll explore some of the historic 19th-century buildings that once housed brewing operations. Hear stories from your guide about the German immigrants that brewed the beer and lived in the neighborhood. Then visit the Church of Most Holy Trinity – St Mary, a beautiful church dating back to the mid-18th century. Enjoy a full lunch (included) at a traditional pizza shop that uses the freshest ingredients and end the day at a friendly neighborhood bar to sample several more local brews. 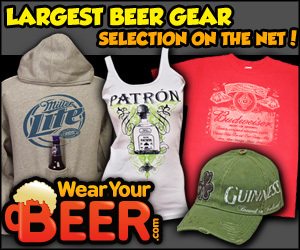 Bottoms Up New York | Promote your own page. Click GET TICKETS. Choose your tour date and complete your purchase through our partner's website. Food, Drink, Tasting. 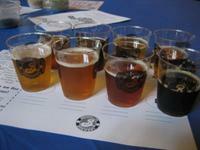 Event tags: beer tasting, Brooklyn brewery tour, brooklyn pizza, craft beer, Williamsburg.